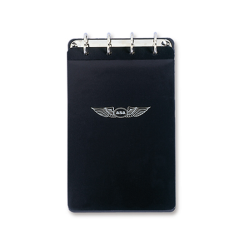 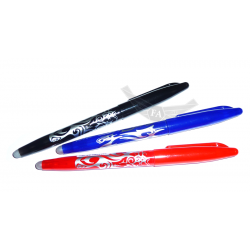 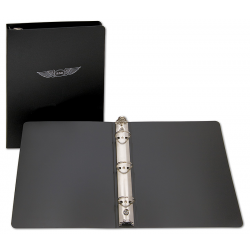 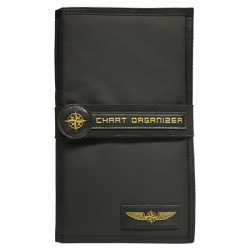 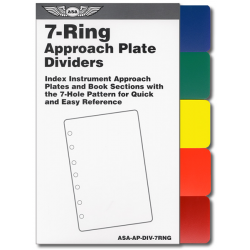 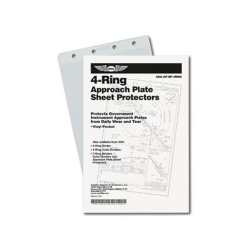 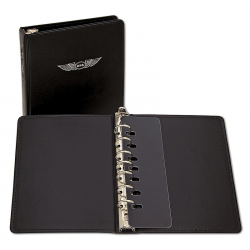 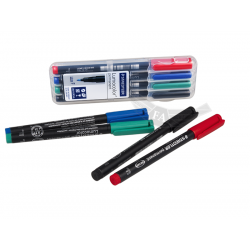 Holds all the necessary flight paperwork right where pilots need it, leaving their hands free to fly. 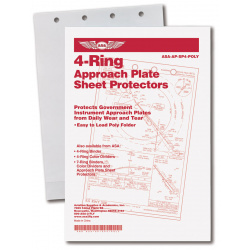 Simple to install, the black plastic, i-beam construction is strong enough to serve as a pilot's third hand. 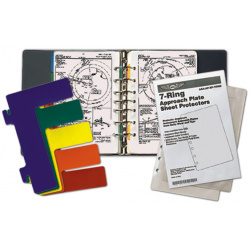 The clip is higher than other yoke clips, holding sectionals, approach plates, flight logs, checklists, flight computers, and pens in easy view. 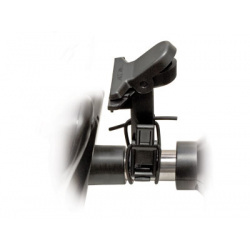 The unique, over-centering cam easily adjusts to fit all general aviation aircraft yokes without modification.